In Arizona there’s two things we always seem to have plenty of: sunshine and corrupt politicians. But these past few weeks have been particularly bad on the scandal and general-terrible-ness front. Perhaps the state’s leaders have been drinking too much of George Johnson’s dirty water? We wanted to help you keep track of what’s been happening — here’s a round-up of some of the worst. Appreciate work like this? Then consider donating $10 to ProgressNow Arizona today! Don Shooter obviously can’t take no for an answer. He was expelled from the Arizona Legislature this year after multiple women, including legislators, lobbyists and even news reporters, came forward with stories of Shooter harassing and intimidating them. Rather than accept that his political career is over, Shooter is running again for the State Senate. He’s also suing Michelle Ugenti-Rita, a fellow Republican legislator, who was the first woman to come forward. Hopefully Arizona voters are sick of Don Shooter’s sickening behavior and tell him no means no at the ballot box. State legislator Paul Mosley was caught on a sheriff’s video after he was pulled over for speeding. He bragged about going up to 140 miles an hour and said he was allowed to do it because he has “legislative immunity.” To top it off, more stories then surfaced of Mosley harassing women and making other offensive comments. Arizona’s largest utility company, APS, calls all the shots at the Arizona Corporation Commission — never mind that the commissioners are supposed to regulate APS and not the other way around. 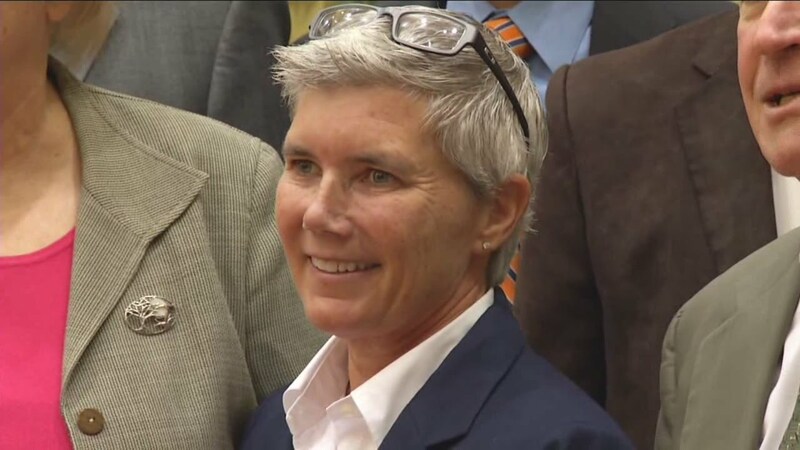 A few weeks ago, the Executive Director of the Commission, Ted Vogt, resigned after it was revealed that his wife, Annie Vogt, was running a smear campaign on behalf of APS against a clean energy ballot initiative. 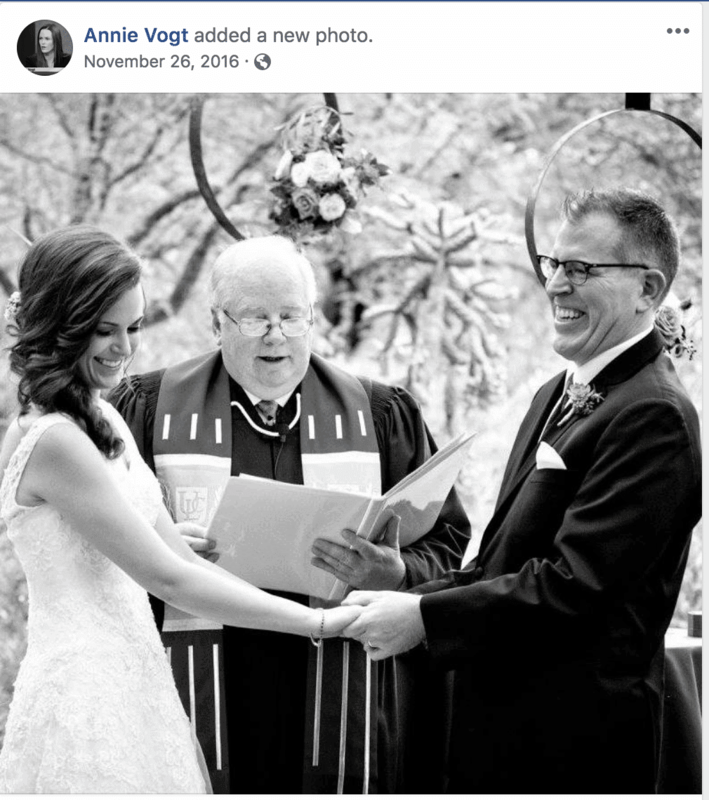 What’s odd is that commissioners knew for years that Vogt was married to an APS employee….because one of the commissioners officiated their wedding. It’s possible that the real reason Vogt was pushed out was because he wasn’t close enough to APS. Of course, Ted Vogt’s resignation wasn’t the only Arizona Corporation Commission scandal this month — that would be too simple. It turns out that one of five Republicans running for the Arizona Corporation Commission this year, Eric Sloan, was fired in 2016 for harassing co-workers when he was at the Department of Gaming. He’s also worked for APS. Shocker. TThe trial just ended in the AZ Watergate case — a complicated scandal that allegedly involved bribes, a fake consulting contract and a used-car dealership, and which left left thousands of people drinking unsafe or dirty water. The jury failed to reach a unanimous verdict, which meant a mistrial was declared. The case may be retried again soon. The third investigation is always a charm? Ducey-appointee Sue Black is currently under investigation for a third time. She also unjustly fired an employee who had cancer, leaving the woman to hold a literal garage sale to pay for her chemo. And Ducey continues to defend her. Where do we start with this guy? At a June campaign event, he was caught on tape saying there aren’t enough white kids in our schools and that immigration is the largest existential threat in America today. 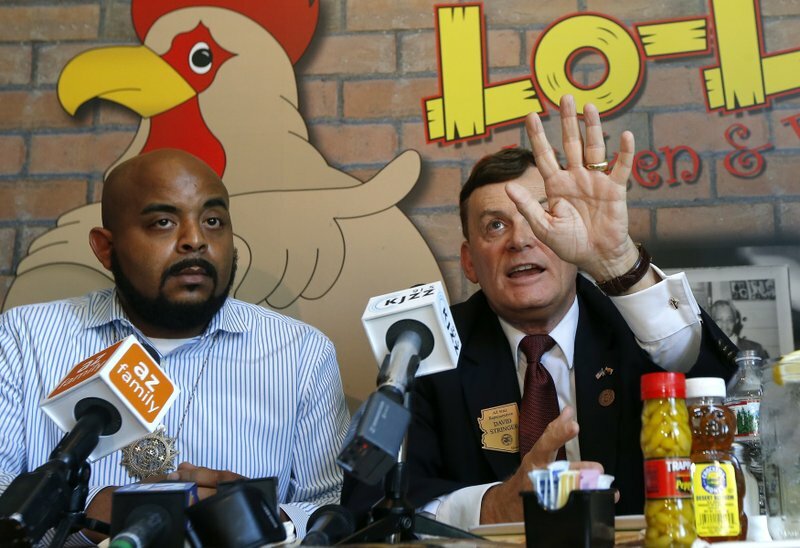 He then doubled down by offering a non-apology at a Lo-Lo’s Chicken and Waffles restaurant. At the beginning of July, Congressman Paul Gosar, otherwise known for being a dentist who can read minds, spoke at a rally in defense of a UK activist known for spreading hate and bigotry. The House Ethics panel is investigating Shweikert and his staff for serious misspending and other campaign finance violations. Shweikert has said it’s fine, just fine! But his Chief of Staff resigned. Does that mean more is going to come to light form the investigation? Probably. Arizona state senate candidate Bobby Wilson says he shot his mom in self-defense in 1963, and that his sister died during a scuffle over the gun. To him, that proves the need to have a “good guy with a gun” in dangerous situations. Newspaper reports suggest that both women actually died of suffocation. Wilson was charged with murder at the time and confessed, but later said he suffered from amnesia. In the end, the case was dismissed — and largely forgotten, until he decided to share the story while speaking at Moms Demand Action gun safety forum this month. At the same forum, he blamed Gabby Gifford for her own shooting, saying she should have had more security.